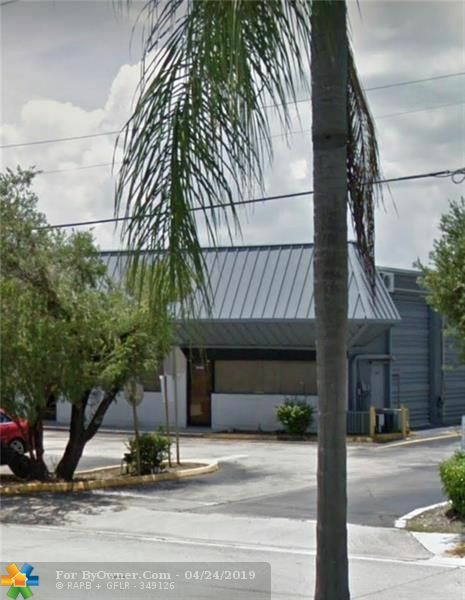 Description: 2 floors with downstairs business office at 450 sq ft and upstairs storage at 450 sq ft Great for . Food business, professional business or small technical retail - wholesale . 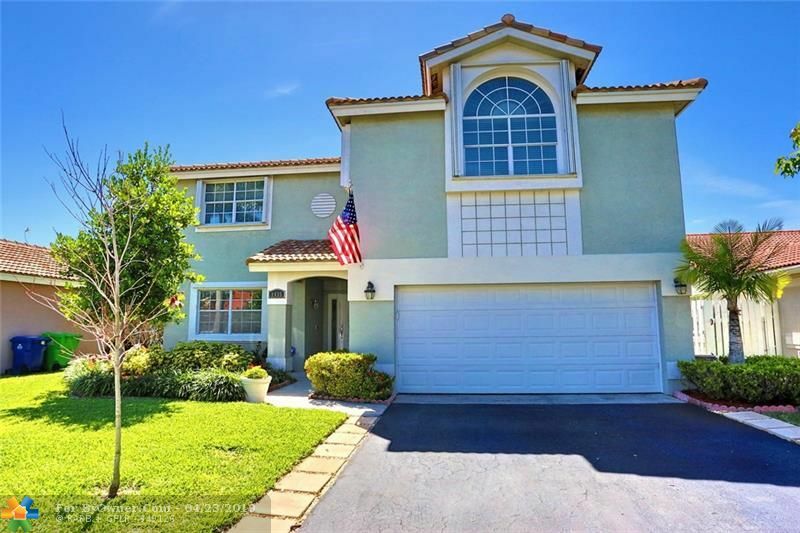 SUNRISE GOLF VILLAGE Sub Div: Description: GREAT SCHOOL AREA, NICE LARGE HOME IN EXCLLENT CONDITION, POOL, CANAL, LARGE LOT. GARAGE FOR EXTRA LIVING AREA OR CAN BE RETURNED TO GARAGE. 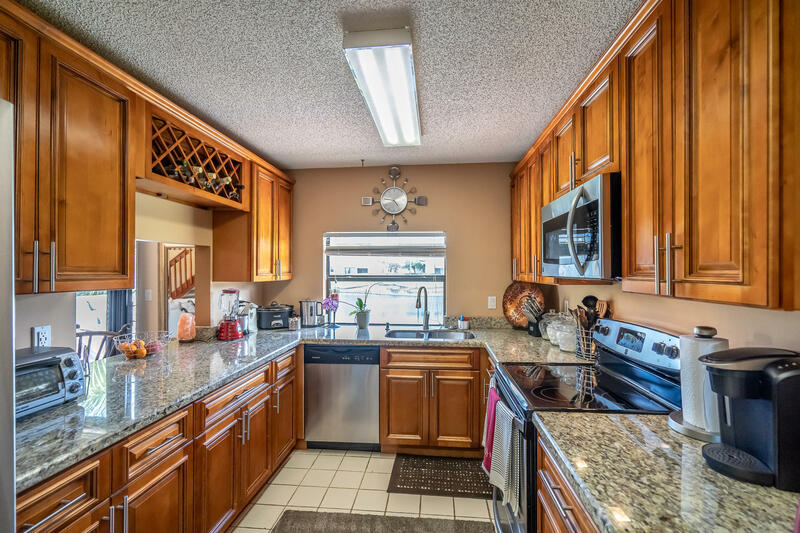 Large home 4 bedroom in very nice condition. 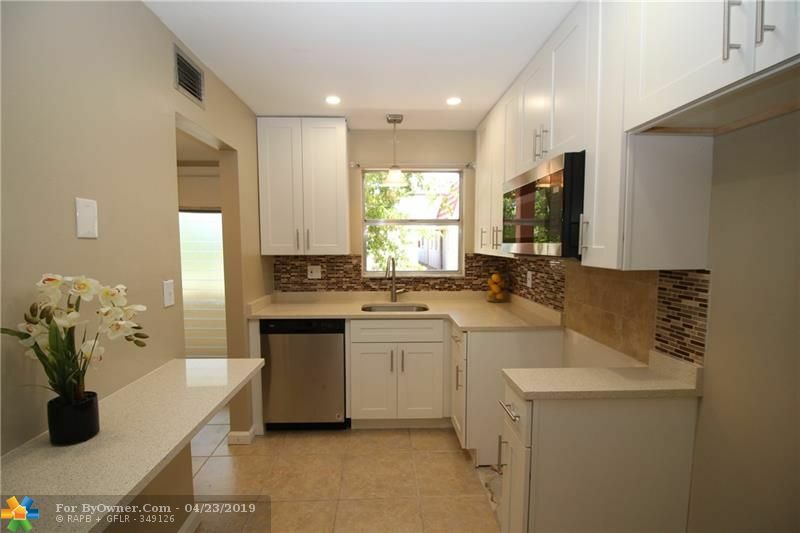 SUNRISE GOLF VILLAGE Sub Div: Description: 4 bed 2 bath house in sunrise. Property has a 2 car garage, a swimming pool, and is on the lake. There are hurricane shutters and a outlet for generator hook up inlet. Property is being sold AS IS. 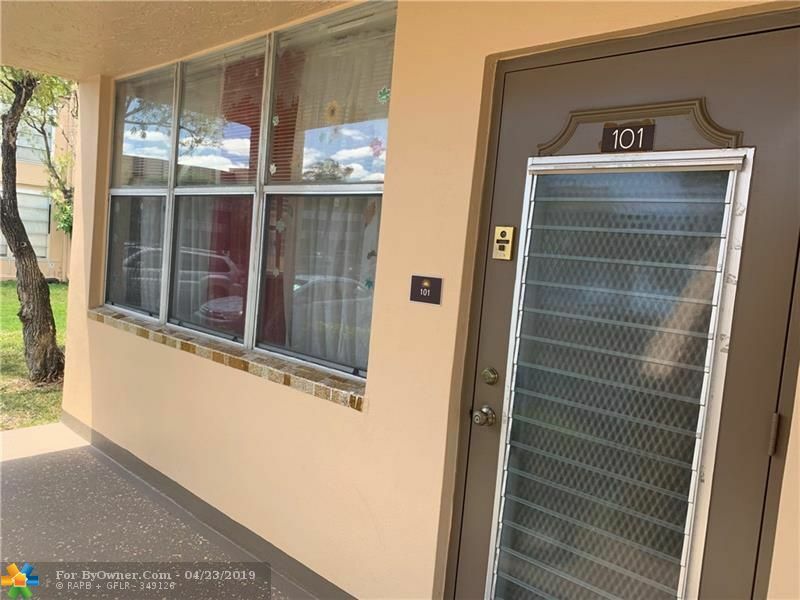 Located few miles west of Fort Lauderdale, Sunrise is a flourishing community in central-western Broward County, Florida. 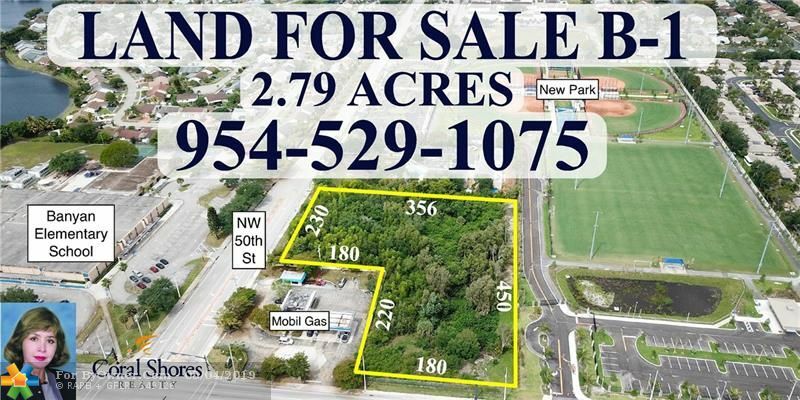 Its neighbors include Davie, Lauderhill, Weston and Plantation. It is part of the Miami metropolitan area which is home to more than six million people. The city is managed by a government based on the commission/manager concept. It is headed by a mayor, who is assisted by four city commissioners. The development of Sunrise is attributed to developer Norman Johnson, who bought 2,650 acres of land in the area in 1960. The community, which was targeted at retirees, was originally to be known as Sunset Village. But residents objected to the choice due to the finality somewhat suggested by the name. This led to a change to "Sunrise." The community was incorporated as Sunrise Golf Village in 1961, with Johnson appointed its first mayor by Governor Farris Bryant. It had less than 350 residents at the time. Many people were lured to the area by a world-famous "upside-down" house developed and constructed by Johnson and F. E. Dykstra. Publicity in the media about the house attracted thousands of people from across the country, with some staying back to make the Village their home. By 1967, it had 4,300 residents who occupied just 1.75 square miles. Sunrise, incorporated as a city in 1971, started expanding in the 1970s. It now covers more than 18 square miles, extending to the Everglades. Today, the city has more than 92,000 residents, according to 2015 estimates. Sunrise is a full-service city. It provides its own utility services, including natural gas, water and wastewater. Its water and wastewater system extends about 70 miles serving over 200,000 commercial and residential customers. The city's utilities department operates what is considered Florida's sixth-largest municipal gas system. Sunrise also has several other departments, including police, fire rescue, community development and leisure services. Some of the most popular communities around Sunrise are Sunrise Lakes, Sunrise Golf Village, Sunrise Lakes Phase 1 and Sawgrass Lakes. Sunrise Golf Village preserves the city's original name. 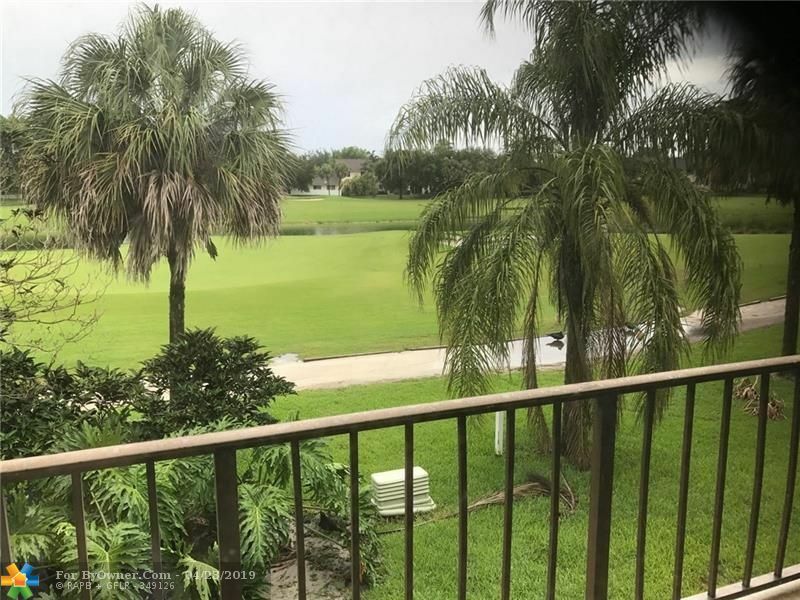 Sunrise Lakes is a peaceful, safe retirement community in the heart of the city, offering exciting and extensive selection of on-site amenities. The infrastructure revamp embarked upon by the City of Sunrise in the late 1980s to the 1990s helped to established it as an important corporate headquarters hub. Today, it is said to host more than 100 corporations and the region's biggest office park. Among the companies with headquarters here (including regional) are AT&T, Grant Thornton, Marsh Insurance, Mednax, Sunshine Health, Wendy's and E. & J. Gallo Winery. As a result, the city is an important center for job creation in the region. It promises not to be a boring time in Sunrise, with so many things to see and do. Attractions include the world-class BankAtlantic Center, The Oasis at Sawgrass Mills and the 65-member Sunrise Symphonic Pops Orchestra. Among the many exciting events in the city include the Woodstock Arts & Crafts Festival, which kicks off the holiday season in the first weekend of December every year. Sunrise is a city for almost everybody or all groups, ranging from businesses to job seekers and families. It has something for everyone whether you are there for business, on relocation or just for fun. ByOwner.com offers For Sale By Owner listing services throughout the country. By posting home with ByOwner your property will get the same exposure you’d receive from a traditional real estate company. 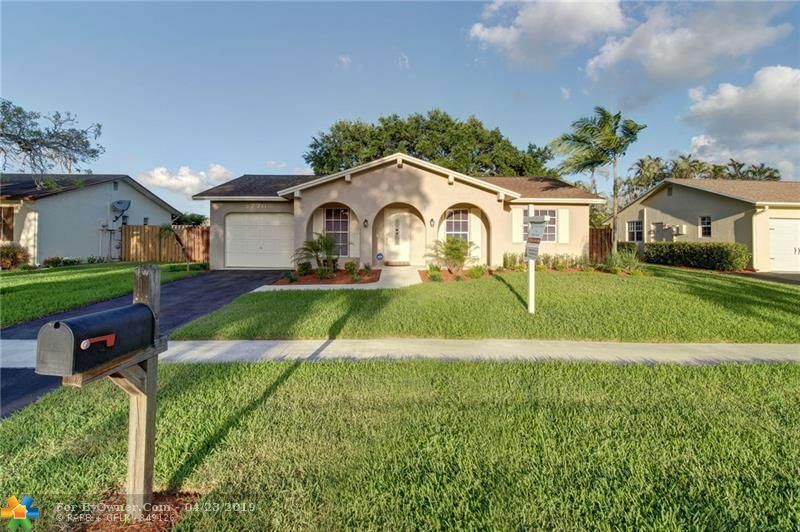 Our Sunrise, Florida Flat Fee MLS listing Service saves you from paying the traditional 6% commission charged by most real estate offices, but gives you the same worldwide exposure. Currently Sunrise has 568 properties on the market for sale. The inventory was last updated 04/25/2019. Of these properties, 163 single family homes are for sale by their owners in Sunrise, and 382 condos are for sale by their owners in Sunrise. 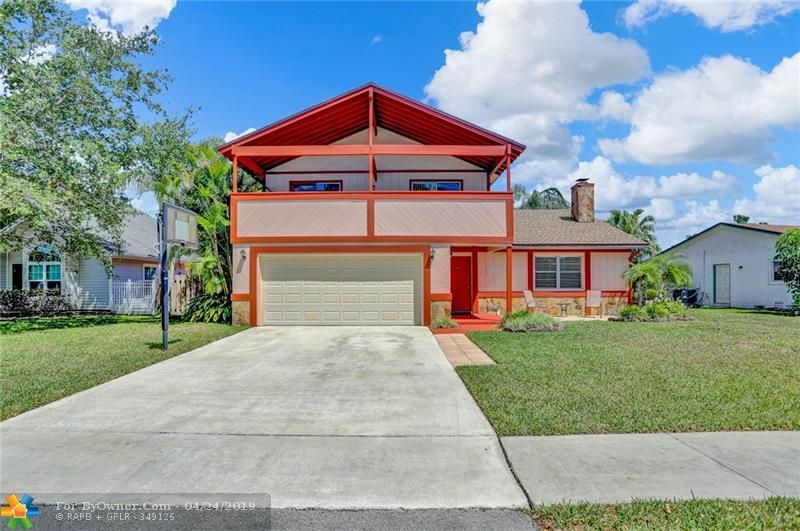 The average price of the single family homes for sale in Sunrise, is $332,343, the average condo price in Sunrise, is $262,352. The average price per square foot of the active inventory is $137. This is based the living area square footage. Over the last year, there have been 5,639 of properties sold in Sunrise. Of these properties, 2,159 single family homes have sold by their owners in Sunrise, and 3,350 condos have sold by their owners in Sunrise. 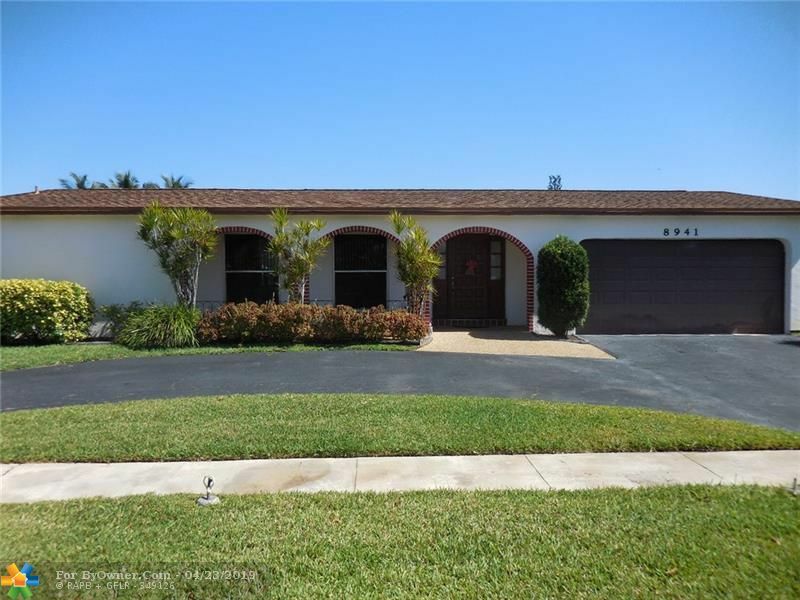 The average sales price of the single family homes sold in Sunrise, is $220,573. Single family homes have been selling for 153 per square foot of living area. The average sales price of the condos for sale in Sunrise, is $191,197. Condos have been selling for 124 per square foot of living area. If you are thinking of selling your Sunrise home, try our flat fee listing service, Our list fees start at $449, and may save you $15,000 in real estate commissions. Click here to start saving.